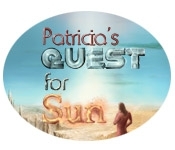 Go on Patricia's Quest for Sun! As one of the trusted maintainers of her homeworld, Patricia has been given the responsibility of finding Sun. Help her as she explores a foreign planet in the hopes of finding Sun. 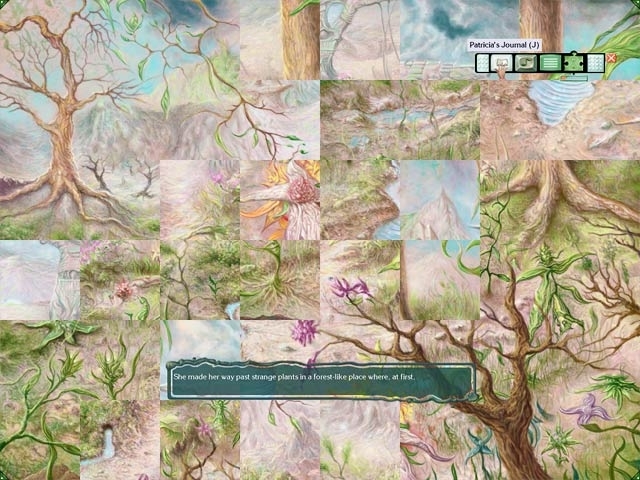 With the help of the Sense Maker and Patricia's purse of endless things the journey has just begun in this exciting Puzzle Adventure game!